LED is an acronym for “light emitting diode”. In simple terms, LEDs are solid-state electronic devices that contain two semiconductor electrodes. LEDs convert electricity into visible light when current is passed from the positive side to the negative side. The technology was invented in the early 1960’s and incorporated into hand-held calculators, circuit boards, and other specialty products. While the technology had many beneficial attributes, such as energy efficiency, compact size, durability, long life, focused directional light, reduced carbon emissions, and low heat dissipation, issues such as high developmental and production costs prevented mass market commercialization. These issues were resolved over time, applications for the technology expanded exponentially. Today, LED technology is incorporated into hundreds of lighting applications and is considered one of the fastest growing, most potentially impactful energy solutions available. Lower production costs coupled with superior energy efficiency and a long list of comparative benefits have fueled accelerated growth in replacing traditional light sources in nearly every industry. Some estimates suggest LED lighting will account for more than 70% of all lighting applications by 2030, saving the U.S. billions in energy costs while also significantly reducing harmful carbon emissions. LED lighting solutions are available for nearly every lighting application and come in a wide variety of sizes, colors, voltages, and wattages. 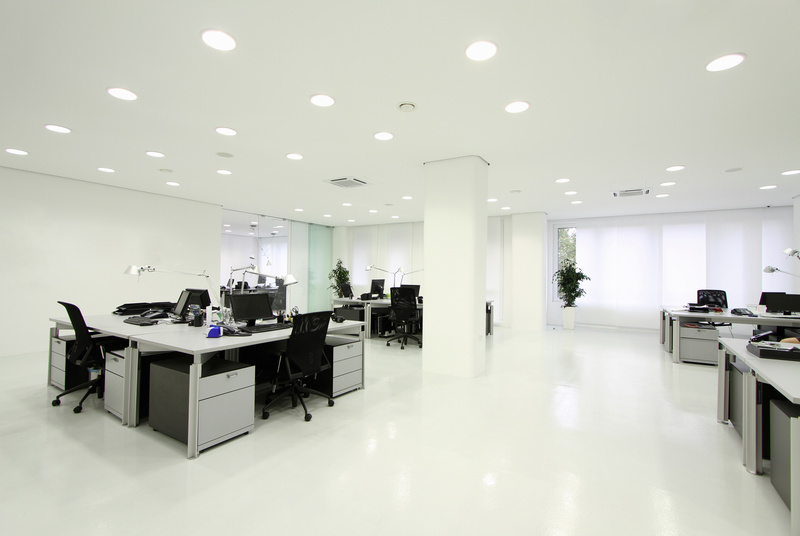 LED lighting is constantly evolving and it can be easy for businesses to get left behind. 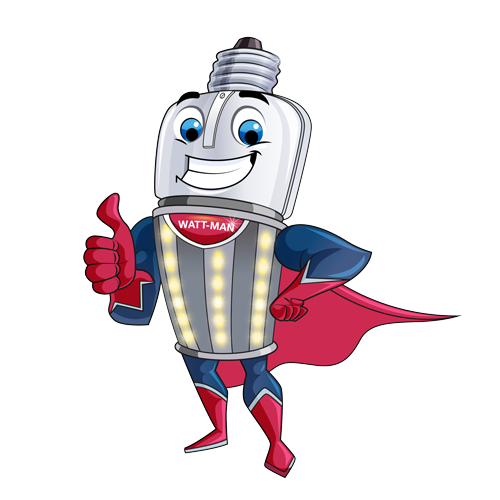 Don’t be a late adopter, contact WATT-MAN today to get the best LED solution for your application. Significant savings on energy bills. LEDs can drastically lower electric costs. The solid-state semi-conductor electronics design makes LED lighting extremely energy efficient and can reduce energy consumption by 80% or more. LED lighting is also cooler, emitting very little heat, and uses approximately 95% of its energy to produce direct light. By comparison, incandescent lighting is very energy inefficient, and uses electricity to heat wires. Much of their energy is either released as heat or lost in the reflective process to get light to where it is needed. The bottom line; LEDs are considerably more energy efficient. They are cooler, safer, and use significantly less electricity than other lighting alternatives. LEDs have an extremely long life of useful hours, often more than 25 times that of comparable incandescent lighting. 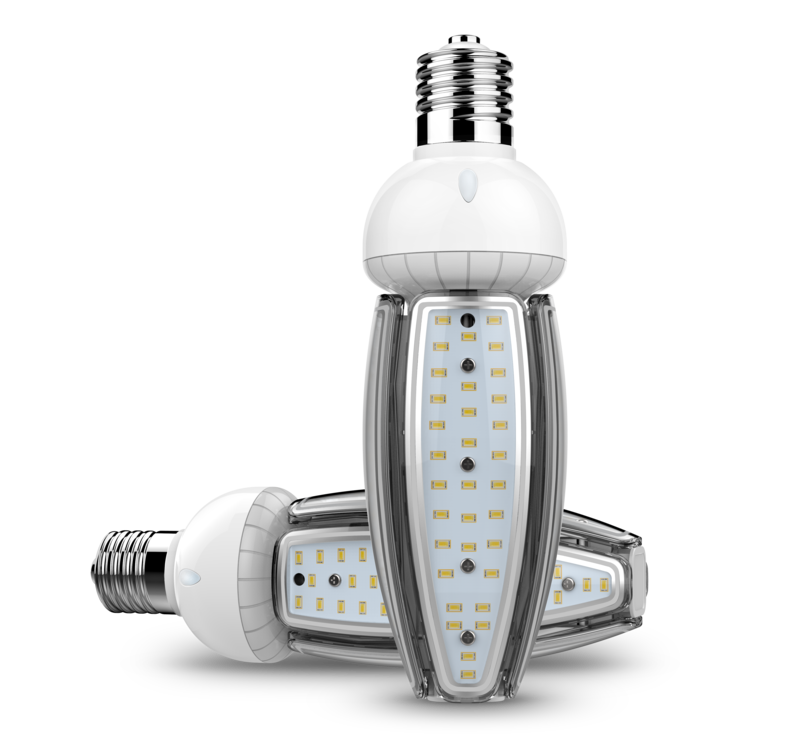 Additionally, LED solutions are very durable and can operate 24/7/365 without heat implications. The solid-state semi-conductor electronics design enables LEDs to be much more vibration and shock resistant, which also contributes to continuous up-time. Longer life means fewer replacements, and positively impacts the indirect costs associated with production, packaging, transportation, and disposal. The bottom line; LEDs operate more efficiently, are replaced less often, and contribute to lower maintenance costs over time because of their durability and long-life attributes. In addition to significantly reducing annual energy consumption, which is in itself a big deal for the environment, LEDs produce relatively low carbon dioxide emissions. It’s estimated that each LED light can decrease the greenhouse gas emissions by nearly half a ton. Additionally, LEDs contain no mercury or other toxic elements, and are usually constructed with epoxy lens instead of glass. The bottom line; the attributes of LED technology are more beneficial to the environment than other light sources and help minimize the greenhouse effect and continued contamination of landfills. LED solutions are a smart choice, and the Return on Investment (ROI) isn’t hard to calculate. Let’s review. LED lighting uses significantly less energy, so electric costs will be significantly reduced. LEDs are more durable and have a longer useful life which will result in fewer lighting replacements and lower maintenance costs. LEDs are environmentally friendly compared to other lighting alternatives. LED lighting is a smart choice on any number of levels, but especially the one that’s most important, the bottom line. An Energy Department study confirmed that LEDs have less of an environmental impact than incandescent lights. And, they contain zero mercury or toxic elements. Quality LEDs reduce maintenance costs by operating efficiently for a long time. Many have a useful life of 25,000 hours or more, or about 25X longer than traditional lighting. There were 49 million LEDs installed in the U.S. in 2012, and the number is expected to continue to grow. LED lighting is 67X more efficient than traditional incandescent lighting, resulting in drastically reduced electric bills. LEDs are gaining in popularity, and by 2030, could account for 75% of all lighting sales. Incandescent lighting can release 90% of their energy as heat, not light. The reverse is true for LED lighting, which emit little heat and are highly efficient. LED installations saved an estimated $675 million in annual energy costs in 2012 alone. The world would avoid 1800 million metric tons of carbon emissions over the next twenty years if all applications switched to LED lighting.